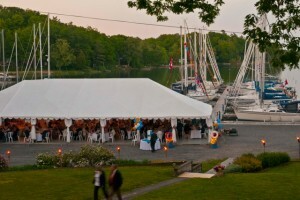 Situated on the beautiful Bateau Channel, TYC is a friendly, family-oriented, well-run club. We cater primarily to the cruising boater, both sail and power. 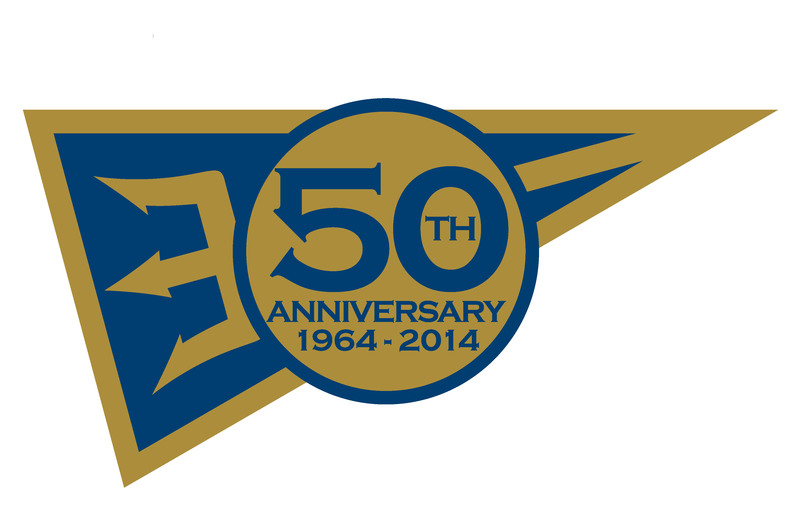 Functioning as a yacht club since 1964, we are self-governed by a Board of Directors elected by our members. We have a full-time manager and during the summer boating season, we also have a dock master. 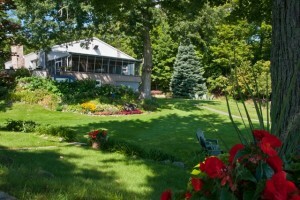 Our grounds, harbour and clubhouse are beautifully kept and constantly upgraded. Our docks were completely renewed in 2008. TYC gives testimony to what dedicated boating enthusiasts can accomplish. Our members hail from all walks of life and come to us from a very large catchment area, stretching from Montreal to the East, West to London, the Outaouais to the North and New York State to the South. During the summer, our members enjoy a comprehensive program that includes long and short distance flotilla cruising, special event club racing, multiple club and cruising social events and gala parties. 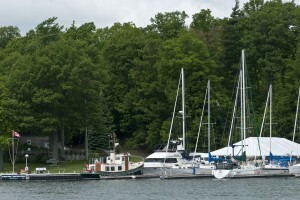 TYC is located in the heart of one of North America’s premiere boating destinations. Our location on the Bateau Channel provides quick and easy access to the enchanting Thousand Islands including all the offerings of the Thousand Islands National Park of Canada. We also enjoy close proximity to Lake Ontario, Kingston, Prince Edward County and the waters of Northern New York State, a combination that provides superb sailing, great anchorages, wonderful cruising, marinas, world class restaurants and wineries, and cultural venues. 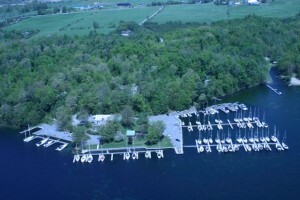 Without hesitation, the best boating area in Ontario. TYC’s harbour can accommodate 106 vessels. Our finger docks range from 2.5 to 5 feet wide, with lengths up to 44 feet, allowing us to accommodate boats up to 50 feet. Each slip has 110V power (30A) and fresh water. There is a free pump-out station for members. We also have the capacity for up to 45 boats for winter storage. Come enjoy our panoramic view! TYC’s location offers a panoramic view of the beautiful Bateau Channel. Our beautifully landscaped grounds provide a peaceful oasis, with multiple indoor and sheltered BBQ and picnic areas, as well as comfortable and inviting spaces to enjoy the view, chat with friends or read a book. There is a play structure for the enjoyment of our children and horseshoe pits for friendly competition. As well, there is a workshop where members are welcome to tackle boat repairs and enhancements. TYC’s clubhouse has lots to offer! TYC’s clubhouse is used for informal member get-togethers and organized club events. It offers a great room where members can mingle and relax in front of the fireplace. There is a fully equipped and recently renovated (2010) kitchen for meal preparation with a screened-in porch or tables in the great room for our dining pleasure. The bar is open Friday nights and during special events. On the ground floor, there are Men’s and Women’s washrooms complete with showers and a fully equipped laundry room. 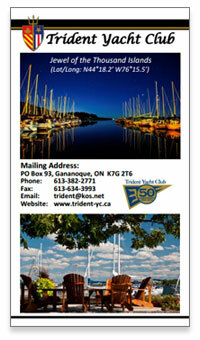 TYC has much more to offer than a marina – it is a complete facility that members can make their summer home. It is also a nautical self-help community whose focus remains firmly on enhancing the total boating experience of our membership. We rely on member volunteers to help operate the club. There are excellent boat services available in the immediate area should you need them. TYC is the place to be! 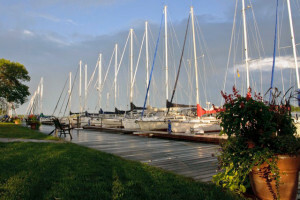 TYC is a unique yacht club in the perfect location. It delivers a first class family sailing/boating experience at a very reasonable cost. With its great infrastructure, magical environment and great social life, TYC is the place to be. 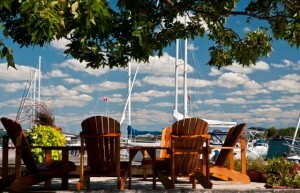 Come join us and discover for yourself the gem we call Trident Yacht Club. Free dry-land storage for dinghies, kayaks, etc.